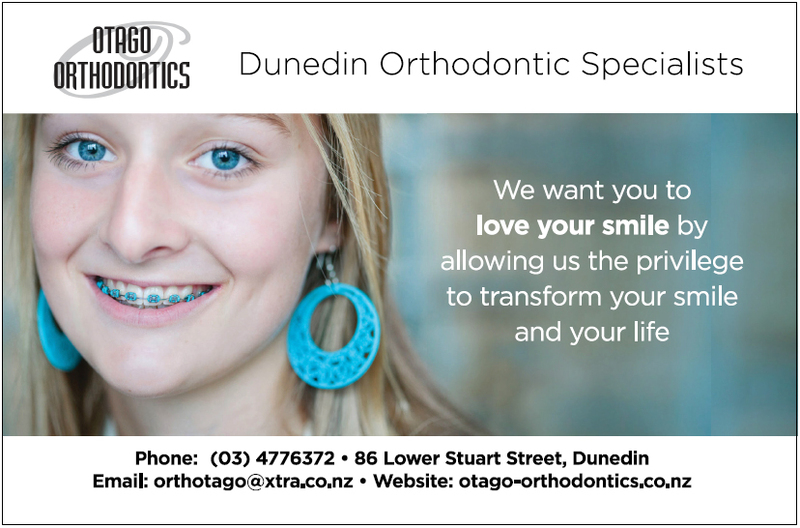 Otago Orthodontics is a place where the genuine care and comfort of patients is the ultimate mission. Our highly skilled team of professionals are committed to providing the finest personal service and highest possible standard of orthodontic care for our patients. Our practice employs only the most advanced orthodontic techniques that are designed to achieve the best possible outcome in the minimum treatment time necessary. We want you to love your smile by allowing us the privilege to transform your smile and your life. Choosing to get orthodontic treatment is an important decision for anyone. Everyone has their own special reasons for opting to pursue orthodontic care. At Otago Orthodontics we want to help you address those reasons in a comfortable and friendly environment with exceptional customer service. Your first orthodontic visit with us is about getting to know you: your concerns, your expectations. Once we’ve had a chance to chat, Dr Emily Lam will provide a thorough visual orthodontic examination and maybe even share some information about your mouth that you didn’t yet know. Emily will give insights as to the best treatment options for your unique situation and answer any questions you may have. We will provide you with verbal and written summaries of proposed treatment plans before commencing treatment as well as written information about the various aspects of the different treatments that we provide.